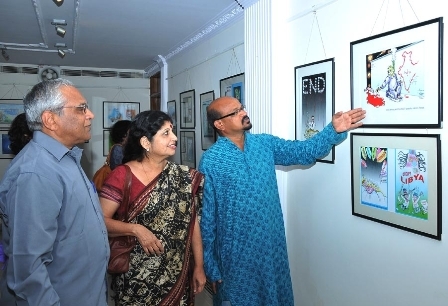 Speaking on the occasion, Shekar Kambalapalli said, ‘To be cartoonist was my childhood dream. 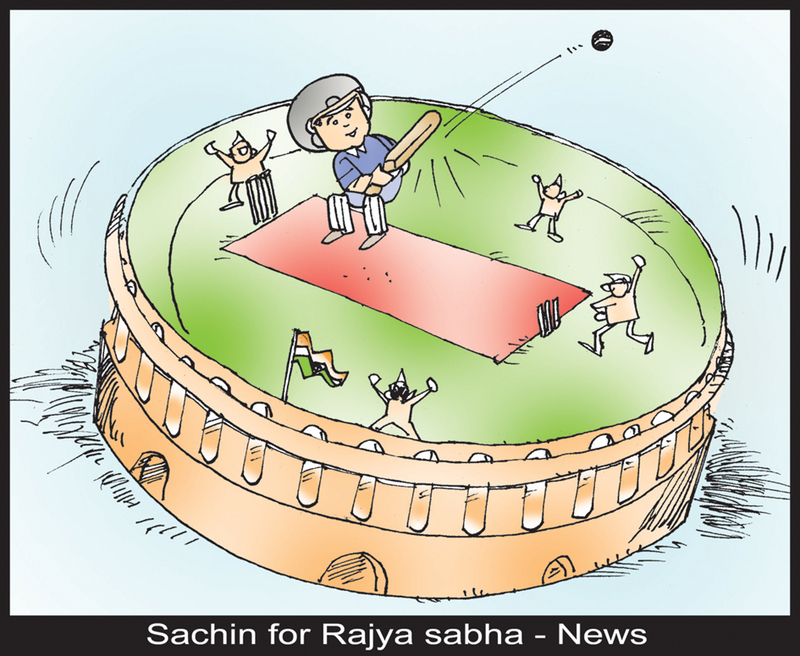 Today’s media, both print and electronic, provide a sea of opportunities for cartoonists’. 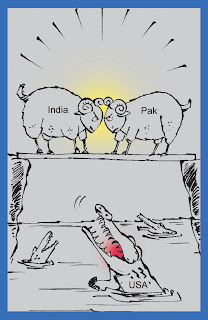 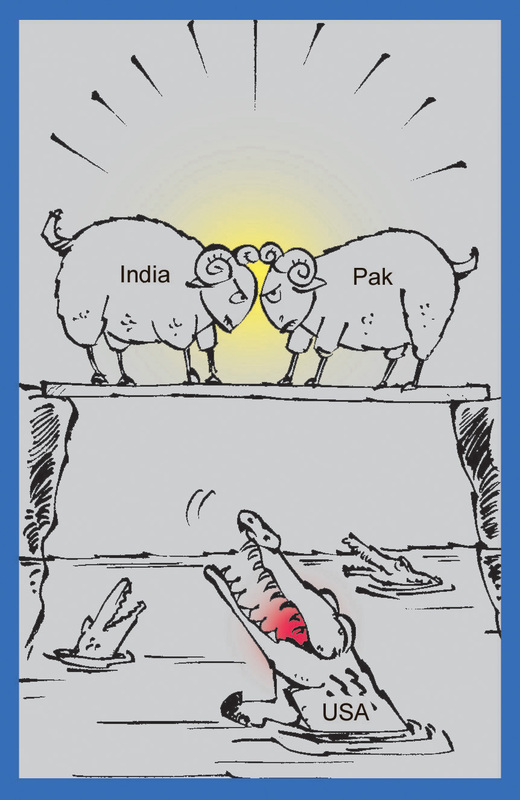 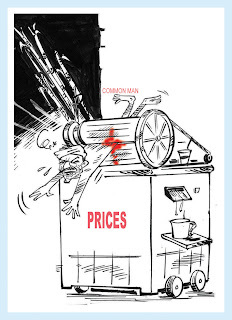 On the occasion, V G Narendra of the Indian Institute of Cartoonists said of Shekar, “Shekar is a very popular cartoonist. 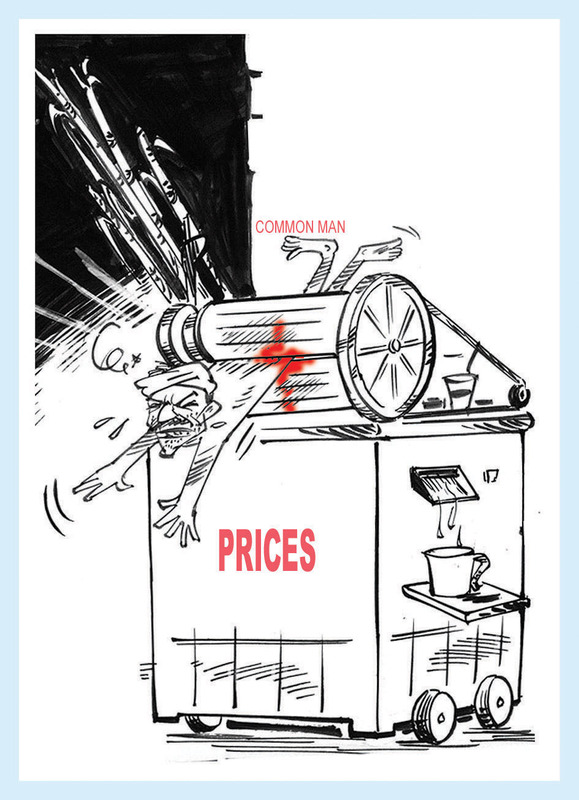 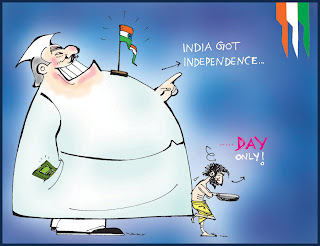 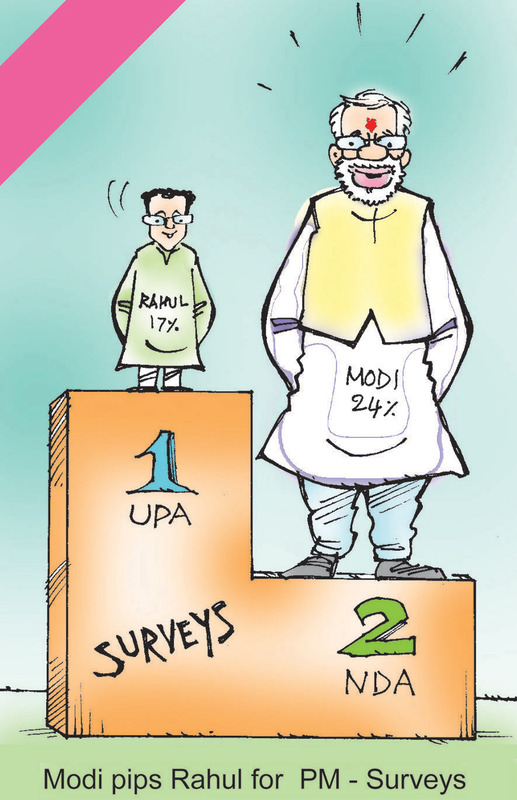 I personally am very impressed by the caricatures Shekar creates’. 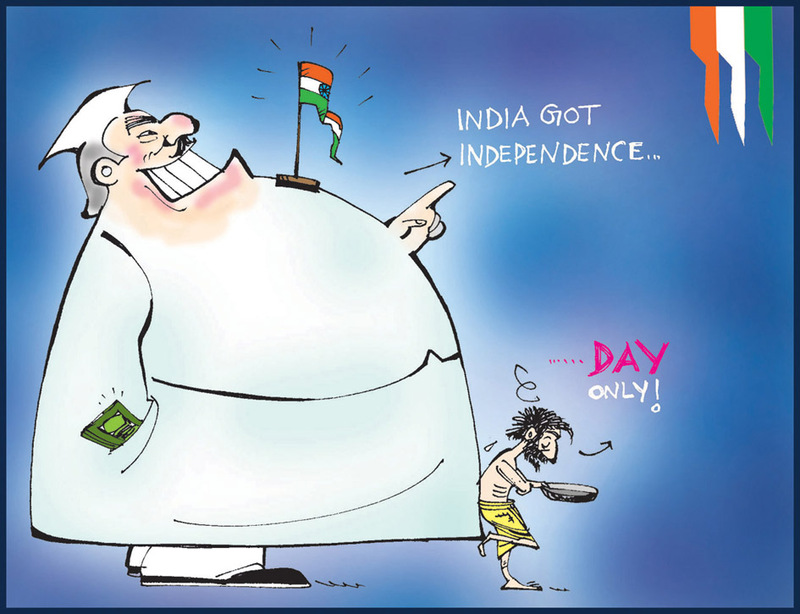 About 50 selected caricatures created by Shri Shekar are on display at the exhibition. The exhibition will be on for public till December 10, 2011 at The Indian Cartoon Gallery, No 1,MidfordGardens, Behind Big Kids Kemp, Off MG Road,Bangalore-1, except on Sundays. 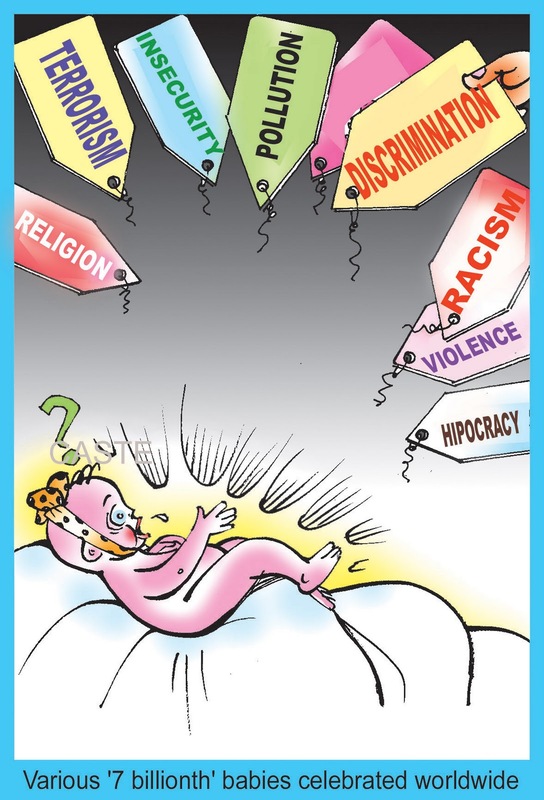 About Shekar: Shekhar Kambalapalli started his career in cartooning with ‘Prajasakthi’. 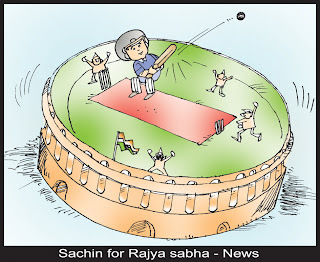 He has also worked in The New Indain Express, Andhra Jyothy. 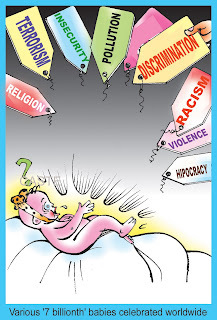 He was founder member of forum for political cartoonists of Andhra Pradesh. 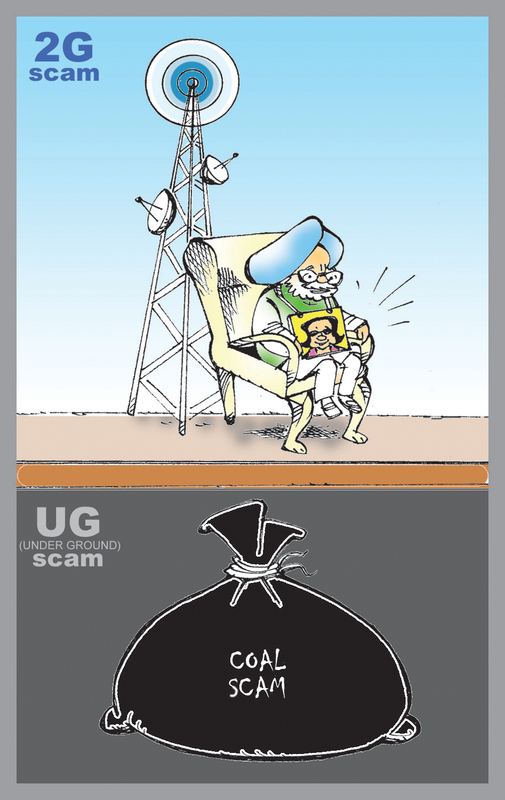 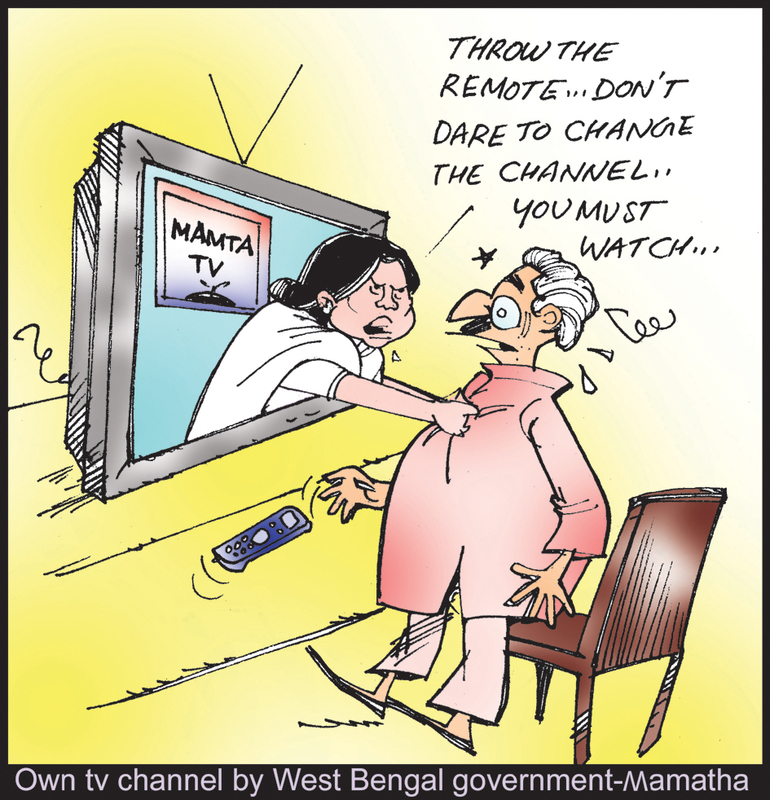 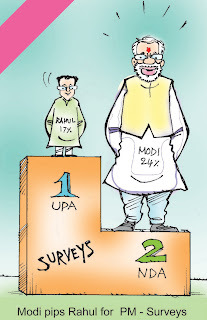 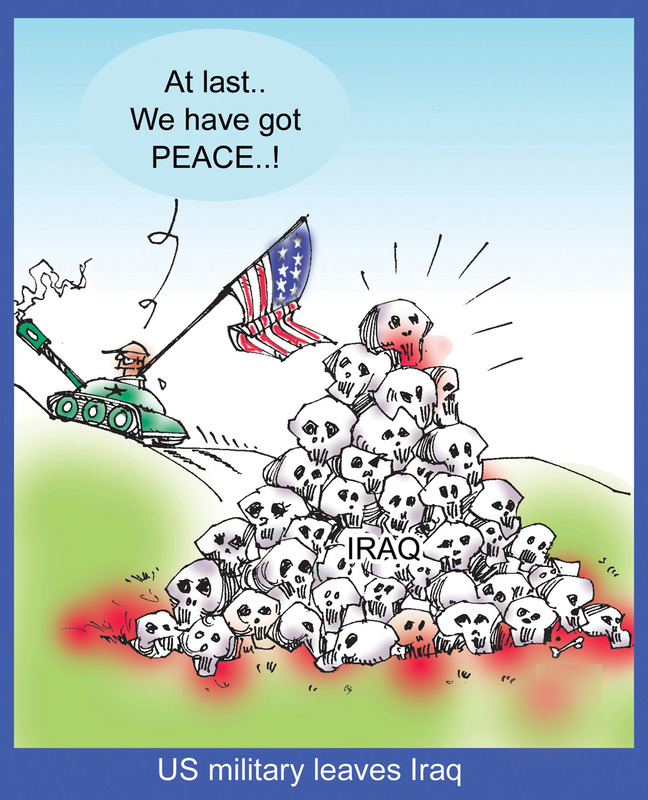 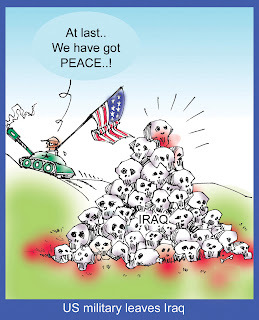 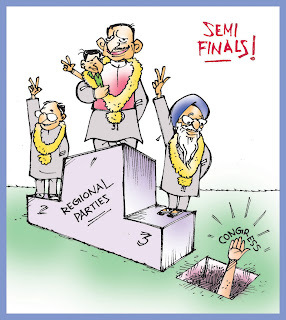 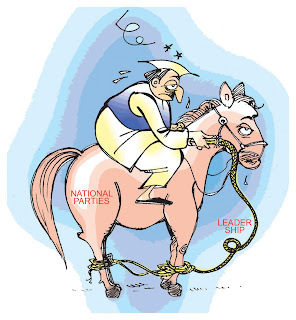 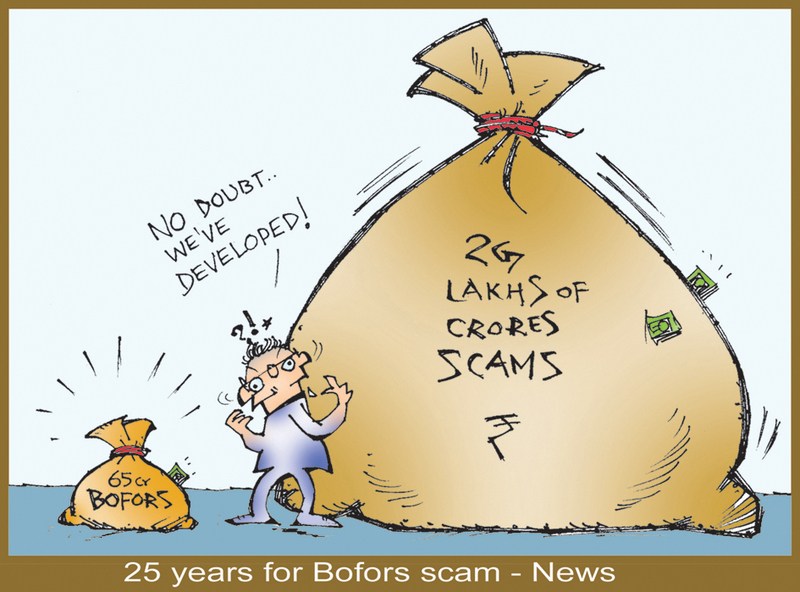 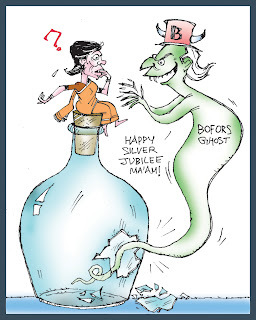 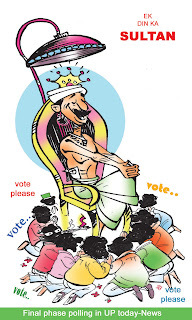 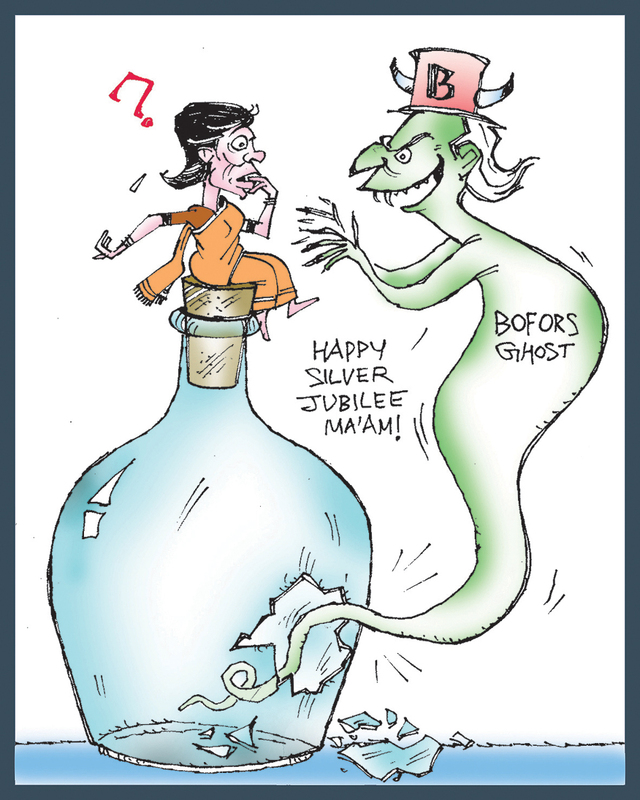 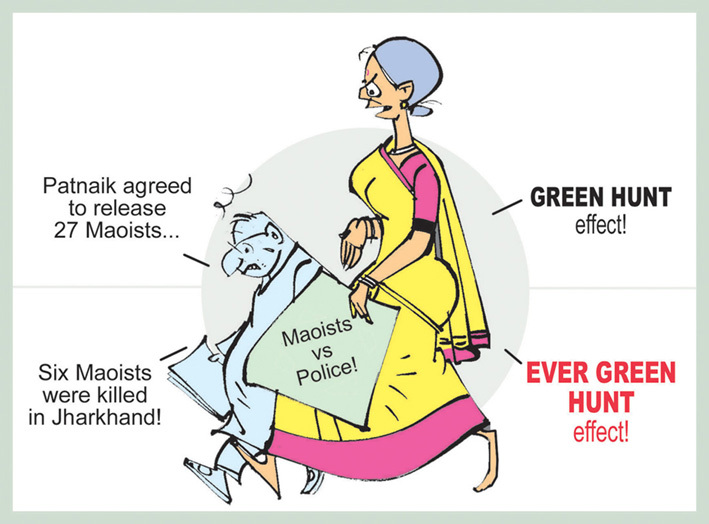 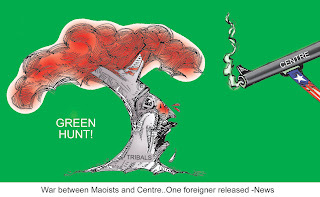 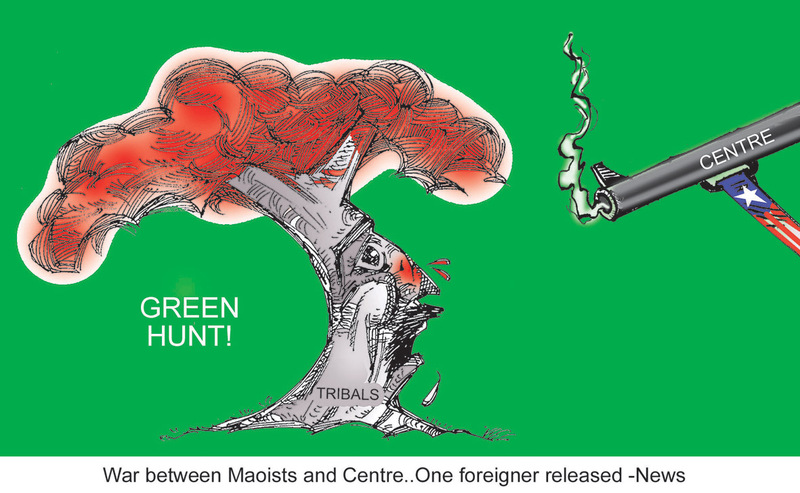 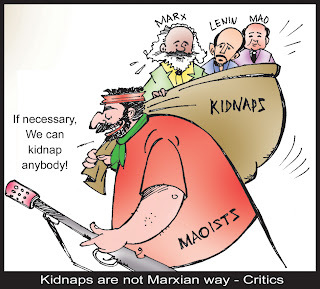 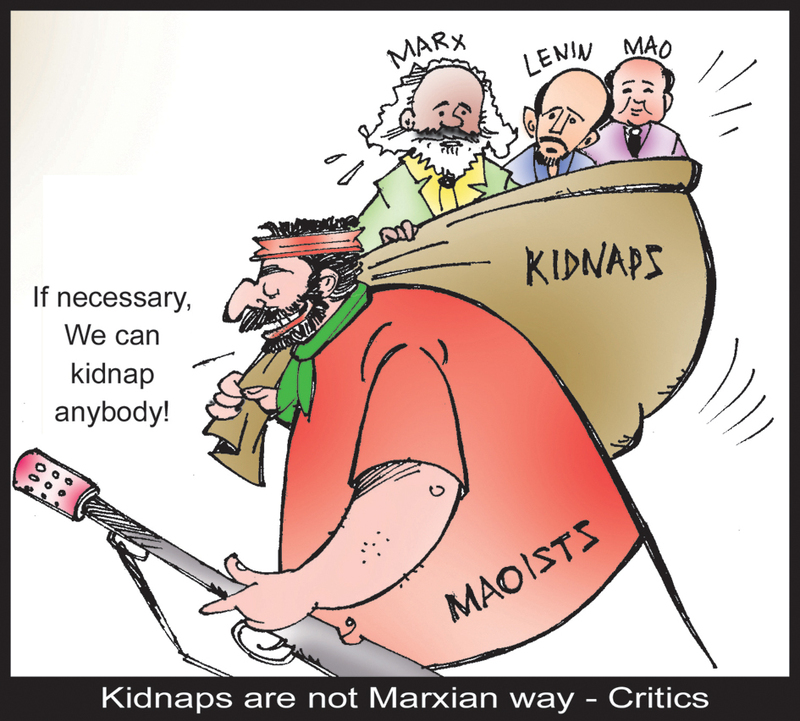 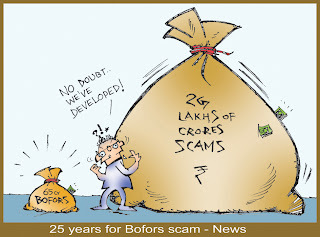 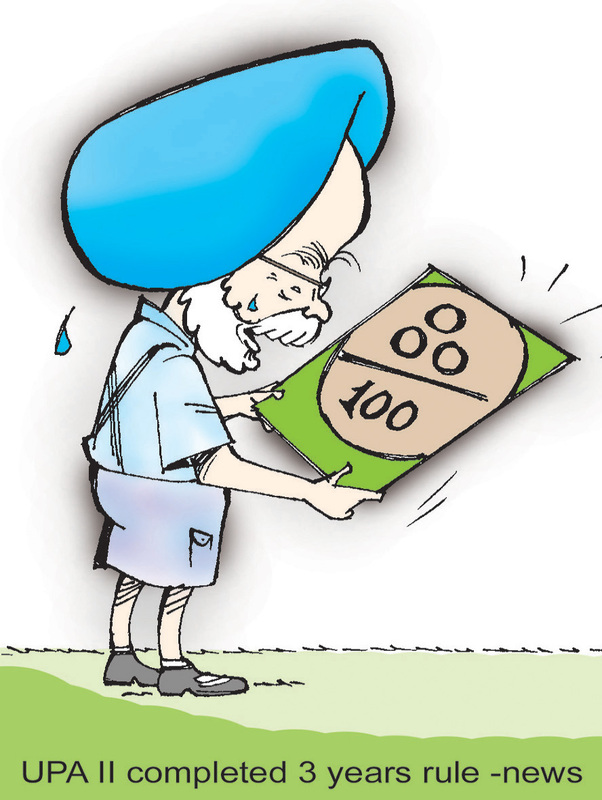 As of 2011 45,000 of Shekar’s cartoons have appeared in leading dailies.